Thanksgiving is two days away. Are you ready? 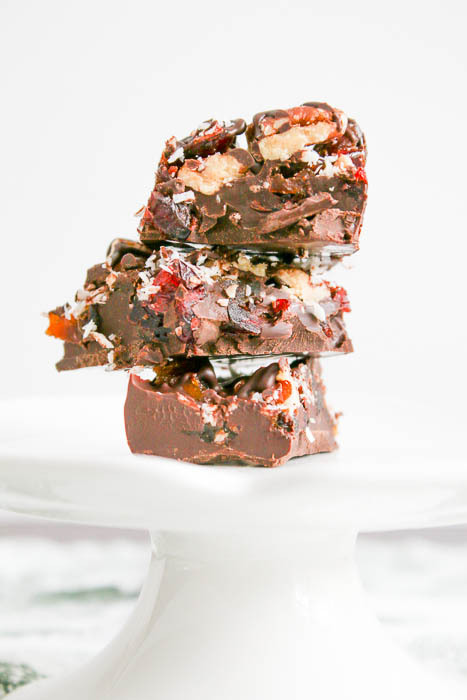 No worries if you are not because I have a quick and delish option to make; Holiday Candy Bark. I love the idea of making something that is as easy to serve at home as it is to take to someone for a hostess gift. Here’s the best part of today’s post….I get the chance to guest blog on Pook’s Pantry while my dear friend Cheryl recovers from surgery. 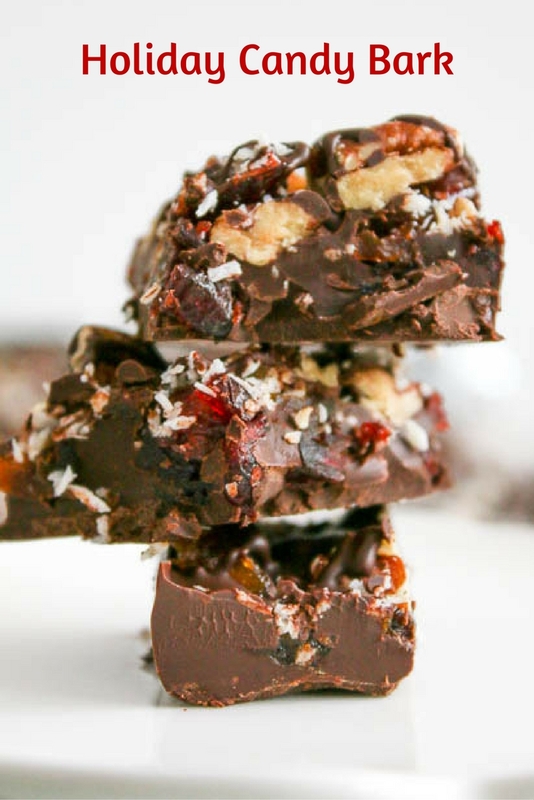 So, hop on over to Pook’s Pantry to read more about Holiday Candy Bark and grab the recipe!